Superhero Sludge came by it’s dramatic name merely to persuade a toddlers brain that it had comic-proportion deliciousness and muscle-enhancement. I love that my curly-headed son can grab a bite anytime, especially right before bed when he suddenly remembers how hungry he is. We spread it on pancakes, on toast, and on bananas but mostly Elliot loves it plain, by the bright plastic spoonful. Many weekend mornings, while us weary parents tried to catch up from endless sleep deprivation, my small children would sit wide-eyed in front of early cartoons and our tiny man would trot over to the fridge to grab his sludge. This bought us an extra hour or two before insistent hunger set in and I could also be relieved that he was getting a balance of macro-nutrients versus usual snack foods of naked carbs. Use highest-quality local butter, organic peanut butter, and raw honey, and you do seriously end up with kiddie-super-food! And, if you are hoping to go dairy-free, coconut oil is an easy swap for the butter. If your children prefer almond or cashew butter, that would also be a lovely option. My husband will also grab spoonfuls whenever there is a jar handy, it pretty much tastes like peanut butter cup filling, so for him it’s a protein-packed indulgence. The best part of this, though, is that it takes 2 minutes to stir together and then you have spoon-snacks for a week or two! 1. 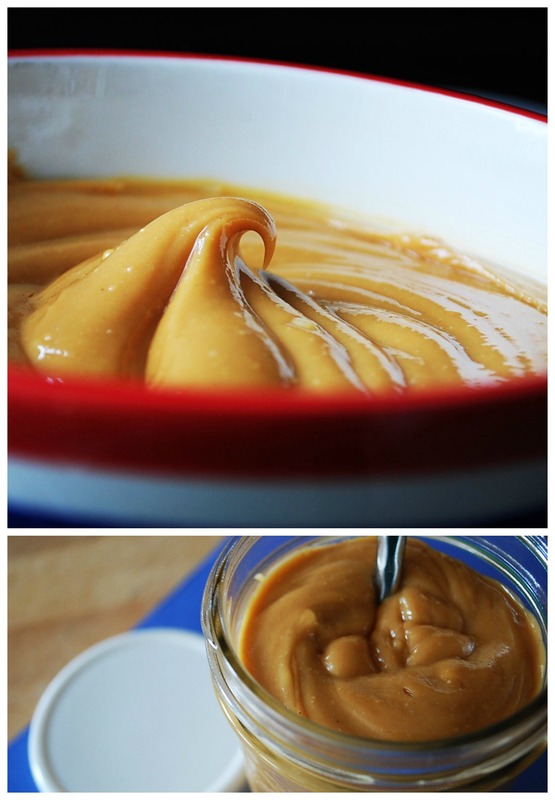 Put butter, peanut butter, and honey into a bowl and mix with a fork or whisk until smooth and creamy. 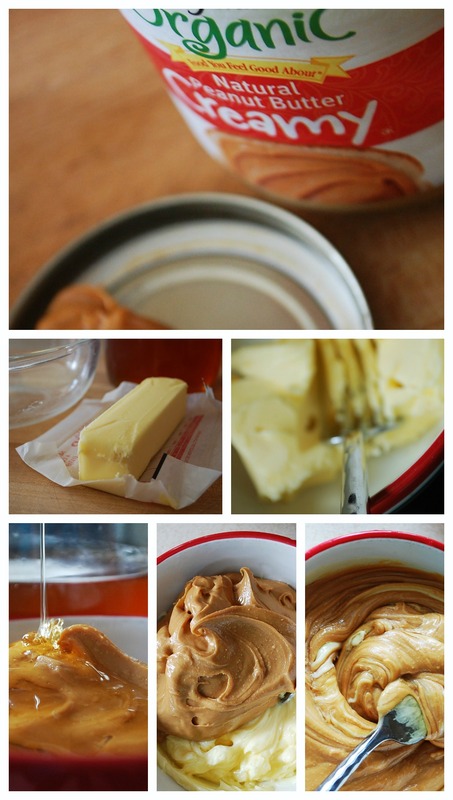 Scrape into a pint jar and store in the refrigerator. 09 Jul	This entry was published on July 9, 2014 at 2:11 am. It’s filed under All Season, Light Bites and tagged dairy-free option, frugal, kid snack, peanut butter, protein-rich, sugar-free, super easy. Bookmark the permalink. Follow any comments here with the RSS feed for this post. Do you think think this recipe would be good with almond butter?